Tomer Hemed was at the double, as three goals in the first 17 minutes sent Nahki Wells’ ruthless Queens Park Rangers teammates on their way to a 4-0 success over Swansea City in the Sky Bet Championship. Darnell Furlong headed QPR in front after only three minutes at Loftus Road, before Hemed’s clinical double in the 5th and 17th minutes to put QPR out of sight before half-time. Massimo Luongo rubberstamped this comprehensive victory in the second half – prodding home with his left foot in the 54th minute after Swansea struggled to clear their lines. Jonte Smith was not in the Oxford United team as their unbeaten run was extended to six games with a 0-0 draw with Wimbledon. Visiting keeper Aaron Ramsdale made a string of fine saves to keep Wimbledon fighting at the foot of the table as United edged ever further away from trouble on 53 points. It was an attacking paradise for Newport County AFC againt Reggie Lambe and his Cambridge United teammates as Padraig Amond, Jamille Matt and Harry McKirdy all found the target in a comfortable 3-0 victory. 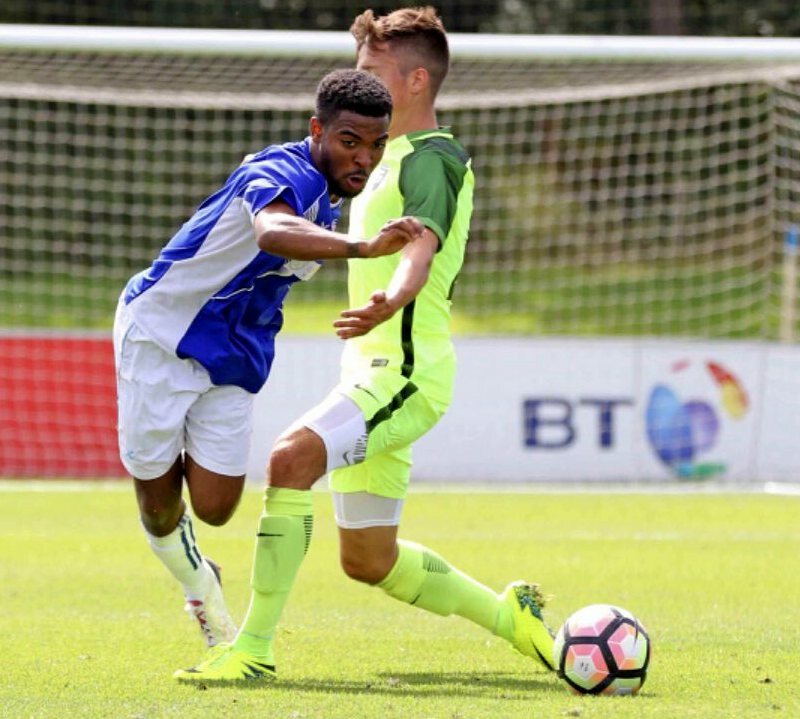 Kosi Basden and his Hatfield Town teammates played host to Amersham Football Club at London Colney FC. The two teams played to a scoreless draw. Jahquil Hill was an unused substitute as his Hereford teammates went down 1 – 0 away to Southport. A second half goal from the host saw them pick up all three points from a game played in blustery conditions. In the 58th minute Matthew Platt fired home from inside the box after a free kick from the right was whipped in to the box. Hereford were handed a chance to level with ten minutes to go but substitute Tommy O'Sullivan blazed his spot-kick over the bar.